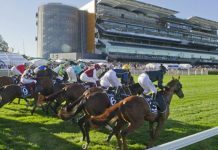 To win with horse racing tips on the punt long-term, it is imperative to have an understanding of how bookmakers arrive at their market prices. It’s the only way to determine whether you have value in your market, and thus whether you can win over a period of time in a mathematical sense. 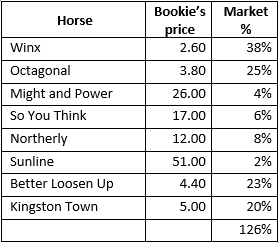 It’s important to remember what the bookie’s prices actually mean, so we’ll add in market percentage as well – we work this out by simply dividing each horse’s price into 1. At 126% this market should come in a bit by race time, but what’s important is whether the prices displayed offer any value for you. 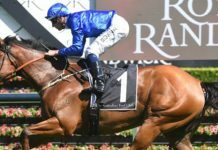 The bookie has Winx at $2.60. So what does that mean for you? As we’ve looked at many times, the concept of value dictates that you must always take overlays in order to win long-term. To illustrate, let’s say you have Winx marked at $3.00. 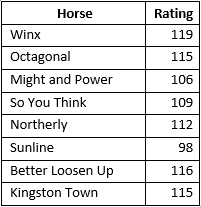 If your ratings are accurate, a horse marked at $3.00 is a 33% chance of winning, and thus will win one out of every three races over the long term. 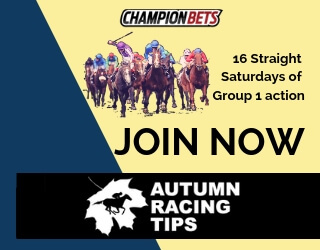 If you could get the $3.00 with a bookie, you’d break even by staking $100 every time and returning $300 every third race. 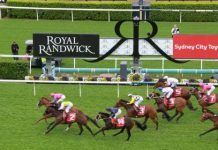 If you could only get the $2.60 as above – an underlay – then you’ll be losing money, as your return will only be $260 every third race. If you can get value – the all-important overlay – and obtain a price of say, $3.30… then you’re on the path to making money: $330 for every $300 staked, a 10% profit on turnover. So, we’ve established that you only want to back Winx if $2.60 represents value – that is, you have her marked at a lower price. 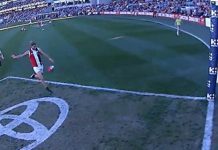 What gives professional punters their edge is the price that they assign to her chances of winning the race. 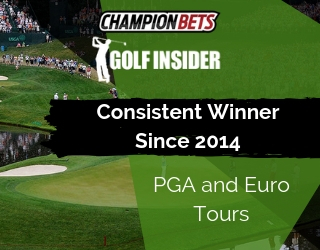 The key step in the process is how those ratings are converted to an accurate price, which you can then confidently compare with the price on offer from bookies. 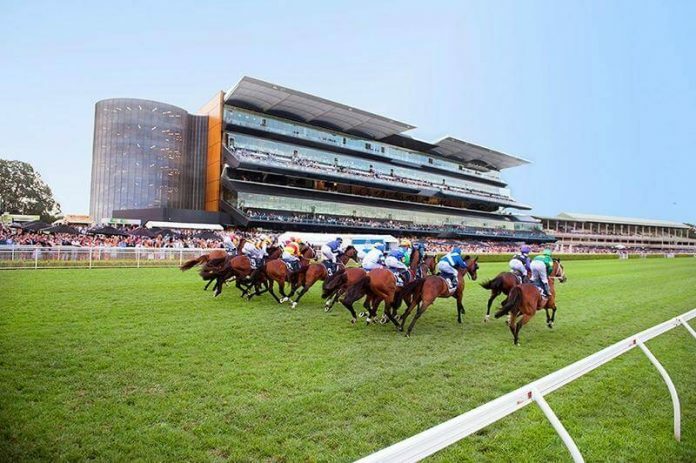 Tonight, Thursday May 24th, professional punter and the man behind our Key Bets service, Cameron O’Brien, will take you through his process and explain the science of pricing horses. 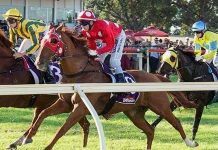 That missing link – how to put a price on horses – is one of the principles that can set you on the path to profitable punting. He will also answer any of your questions which makes this a great chance to learn from an expert analyst. Don’t miss out on this wonderful opportunity to learn from one of the industry’s best.